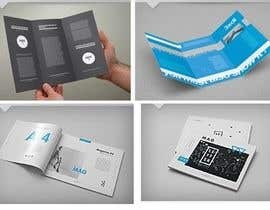 we need brochure for our Company. in this we want your show what we do and what we have. 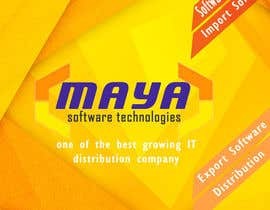 1 : We do - Software Development / Import Software / Export Software / Distribution. (19) : New Antivirus - Brix-Coming Soon. Dual Engine - [login to view URL] (we are working this for one Russian Company - Price USD 1000000). (21) :OAS : Online Activation Server. through this we can make the protection -Licenese Manager. (22) : Digital Patrol - Ukraine Antivirus. 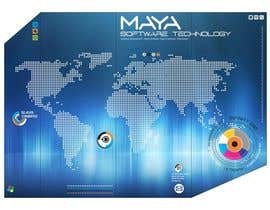 (24) : N360 - vb6 Antivirus. 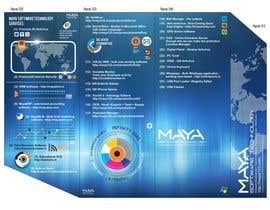 we need Brochure for all these and one Mailer html for each product with technical or eye catchy and ppt. home page of brochure required something to show what we do. we also dont know exactly what we need so we depend only on design. Hi sir, i am working on your project.i will upload some designs soon. can i please have the logo of your company? i can pay in INR and freelancer convert it into EURO. ok i will make a design, can you just tell me on what dimension you'd like to be? The price is too low for a 30-page Brochure . show me home page. if home page and another 1 page set then it work for 30 page. hi. i need another design. it is good but i need more clear. hi. u have show only homepage and it is not attractive. 2nd thing - it make 30 pages brochure. when homepage attractive show then we proceed to complete. 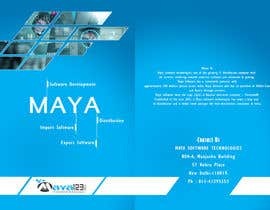 we have given all details in project for 28 pages.